Camera Watch 4 GB is a unique and a multipurpose amazing watch designed for several covert applications. The Camera Watch 4 GB is a basically a 4 in 1 device that has all the functionalities of a still camera and video camera. The watch looks like the standard handheld watch that has a secret camera. The watch has a 3.1 MP camera that can be used to record hidden videos of almost anything. The Camera Watch can make 480p resolution videos on the go, so you can enjoy the HD result right on your computer screens. The Camera Watch has a built-in 4 GB memory. This large memory can save tens of high definition video files in one go. The watch is accompanied by a large size USB cable. The same cable can be used to recharge the pen. Please note that the maximum time for recharging the pen is 30 minutes, so you should exceed this time in any case. جدید ٹیکنالوجی نے ہر شعبے میں انقلاب برپا کر دیا ہے اور مختلف قسم کی کیمرہ ڈیوائسز اس ٹیکنالوجی کا منہ بولتا ثبوت ہے۔ اسی ضمن میں سائیبر ٹیلی شاپ لایا ہے اپنے معزز صارفین کے لیۓ Camera Watch 4 GB. If you want to modify the existing data, then you just have to connect the watch with your PC and that’s all. After that you can copy or delete any content of the memory card. The watch has a dedicated microphone that clearly records audio from a fair enough distance. The watch support full video recording with clear voice and it can also take HD images. The covert design of the watch makes it possible to use this device for a number of covert purposes. 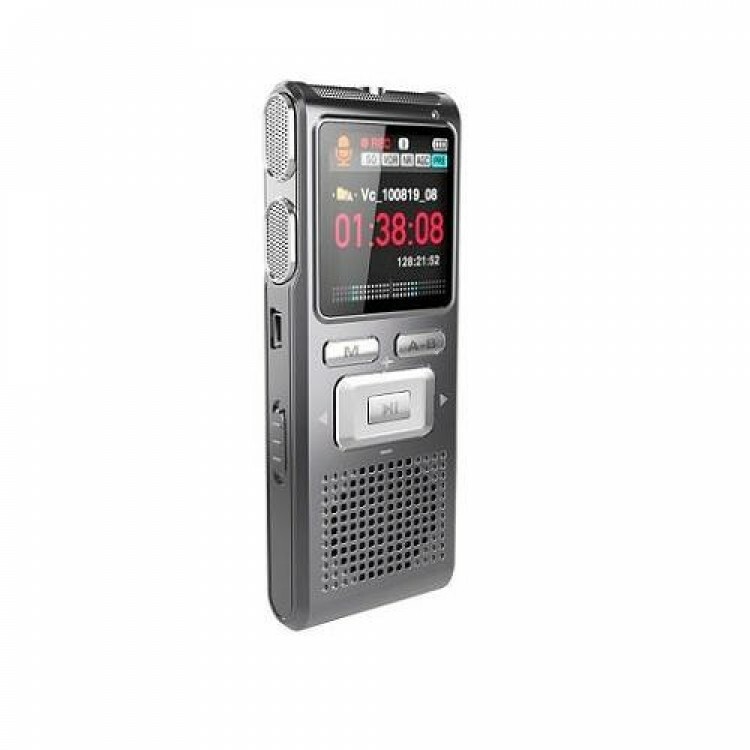 This watch can be used for security purposes, lecture recordings, meeting recordings and other purposes. Now you do not need to use large and bulky cameras to record anything, instead the same purpose can fully be accomplished with the help of Camera Watch 4 GB. If you want to purchase this amazing watch, then you have to contact the customer service department of Hidden Cameras at 0333-4115583. How to use the Camera Watch 4 GB?